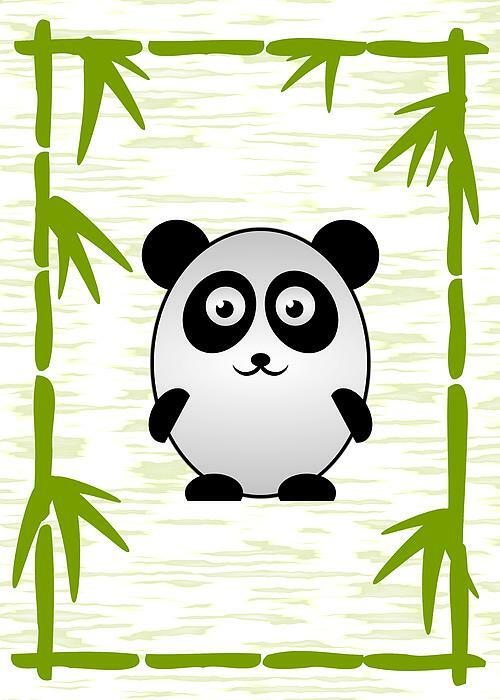 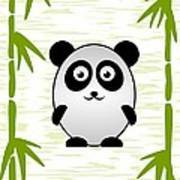 Cute little panda - happy, cheerful animal friend. 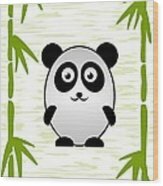 Perfect for a nursery, kids room, or any place with children. 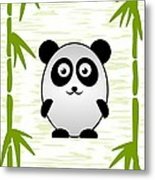 Art for Kids - Cute Little Animals Series - Home Decor and Interior Design Idea.